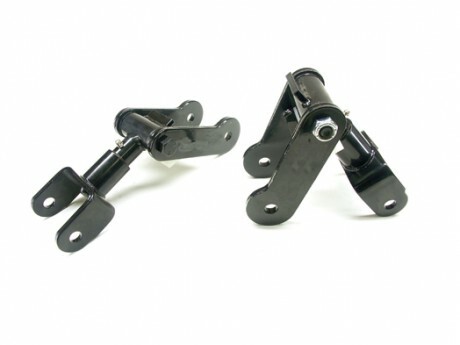 Auto Parts - Revolver Shackle Kit-Hi-Light International Inc. 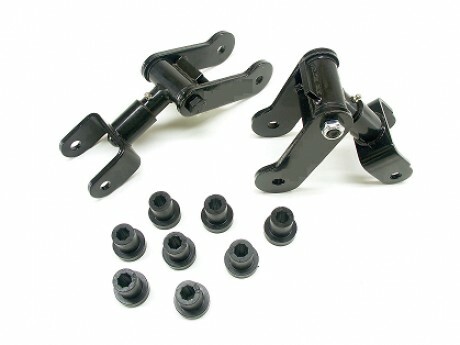 Suspension system: revolver shackle kit or shackles for Jeep application. We are experienced and available for your own design of revolver shackle per your drawings, material specification, heat treatment, and coating requirements.